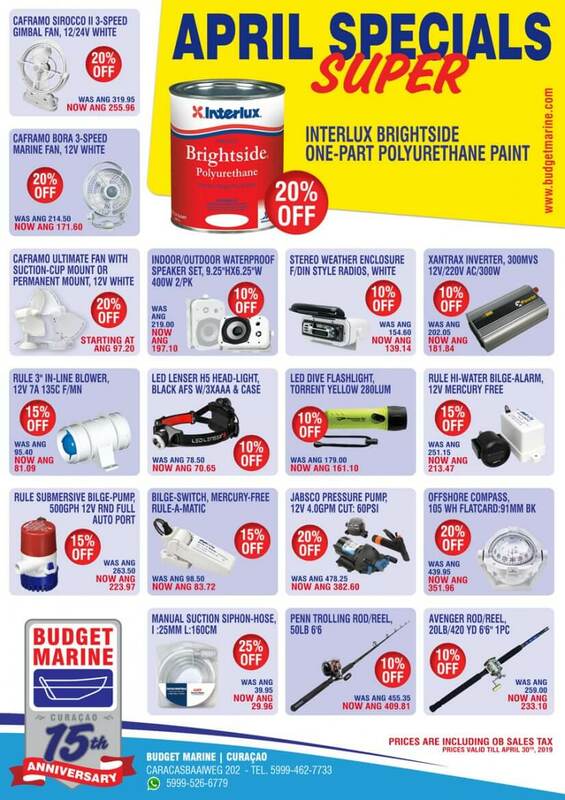 Budget Marine’s store in Caracasbaaiweg is packed with boat building materials, cruising equipment, racing fittings, watersports gear, and fishing supplies. 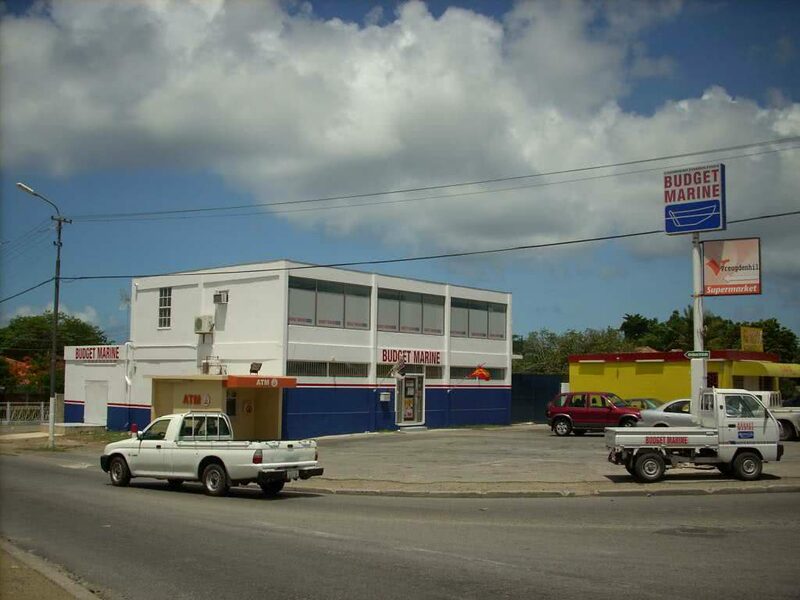 A free shuttle service is available from several locations in Spanish Water and the Curaçao Marine Boatyard, so cruisers can stock up at the Vreugdenhil supermarket, visit an ATM and, at the same time, find a great selection of marine products at Budget Marine. We speak English, Dutch, German, French, Spanish and Papiamentu. Visitors with a “Yacht in Transit” status with a valid Curaçao Custom Clearance From can sign up for an account and are expelled from Sales Tax and get an extra discount on all purchases. Internet compatible TAX FREE service for Yachts in Transit with a valid Custom Clearance for deliveries from our St.Maarten Warehouse and our USA vendors, like Raymarine, Garmin, Mastervolt, Lifeline and more. We work closely with the Curaçao Marine Boatyard and can provide you with any of your needs at this location. Arrangements can be made for on island delivery of bulk buys and heavy products, for products that meet the minimum requirements, as and when the company vehicle is available. Please inquire in store. We accept US dollars, Antillean Guilders and Euros. Prices in the store are listed in Antillean Guilders. The price stated on our website are in US dollars and applies to the St. Maarten location for those customers that are Yacht In Transit, Export Customers or Non Residents that provide proof of this status. Prices in Curaçao will vary due to local taxes and duties as well as different shipping costs. We are committed to giving you the best possible pricing.